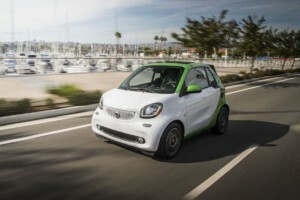 The 2018 ForTwo Electric Drive is Smart’s latest EV to hit the market, and may be available at your Ride n Drive event. Have you and your employees been itching to get behind the wheel of an electric car? 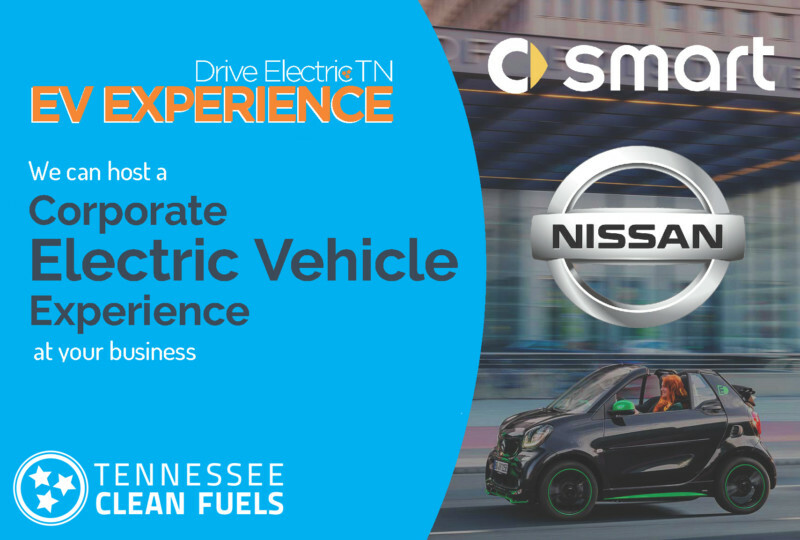 TNCleanFuels has partnered with Nissan North America and Smart USA to bring an EV Ride n’ Drive Experience to your business! TNCleanFuels’ new Ride n’ Drive program offers local businesses and organizations the opportunity to test drive electric cars, and learn about their benefits for both your pocketbook and the environment. After a brief presentation on the many benefits that EVs provide and an opportunity to have any questions answered, you’ll have the opportunity to have a hands-on experience driving an electric vehicle to see for yourself how fast, fun, and smooth the electric experience really is. With instant torque from the moment your foot hits the pedal, electric vehicles are as exciting to drive as they are economically savvy. With lower maintenance costs due to the lack of need for oil changes and near-zero emissions (there’s no tailpipe, after all! 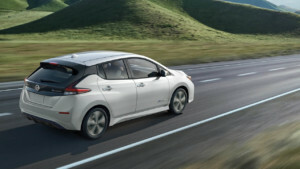 ), these electric cars carry benefits that intrigue both the gearhead and the greenhead. 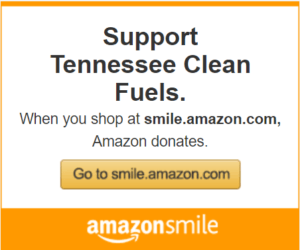 TNCleanFuels’ goal is to give businesses, both big and small, the opportunity to interact with these electric vehicles on a personal level and encourage interest in alternative fuel vehicles (AFVs) going forward. Having nearly two decades of experience in the alternative fuel field, our EV ambassadors are well equipped with the knowledge and know-how that’s necessary to make these events and programs both successful and exhilarating. There is no better feeling than driving something new, and TNCleanFuels ‘Ride n’ Drive’ program gives you the opportunity to put yourself behind the wheel. More than just a test drive, this program is immersive, engaging, and aims to get people talking about electric vehicles and show them how genuinely fun they can be to drive (plus, they’re great for your wallet!). If you are interested in hosting an educational and engaging community experience that will be sure to surprise all who attend, contact us today! Hosting one of these events is super easy; just reach out to one of our program coordinators, Daniel or Brittany, and we will bring the EVs and accompanying information at no cost to your group. If you’re interested hosting one of these Ride n’ Drive events, e-mail us at [email protected] to set up an event!